WordPress 5.0 ‘Bebo’ is finally here! So what can we expect from the latest update? Arguably the most significant update for the CMS is the introduction of Gutenberg, the new block-based editor. Gutenberg has been designed to make the editing process easier for media rich pages and blog posts using blocks. These blocks give you the flexibility to add, rearrange and customise multimedia content without needing technical or coding experience. Gutenberg allows you to build your own custom website quickly and easily, with a range of blocks including content, headings, audio, videos, lists, buttons, columns and embeds. Gutenberg promises to deliver websites that work across all screen sizes and devices, and give you an accurate representation of how your finished website will look. You can try out the new block-based editor here, and for those who prefer the earlier version, WordPress have also added a plugin which allows you to switch back to the Classic Editor. Another feature of WordPress 5.0 is the new default theme called Twenty Nineteen. Twenty Nineteen is a minimalistic theme which fully supports the Gutenberg editor, with a single column layout and three navigation menus (Primary, Social Links and Footer). This theme is built for flexibility, designed for a range of uses including for business and professional websites, and adaptable to all screen sizes. Twenty Nineteen also supports site logos, featured images, colour filters and includes an area for widgets just above the footer. This new update may also affect plugin compatibility for those with existing WordPress sites. Many plugins interact directly with the editor, and will therefore need to become compatible with Gutenberg. 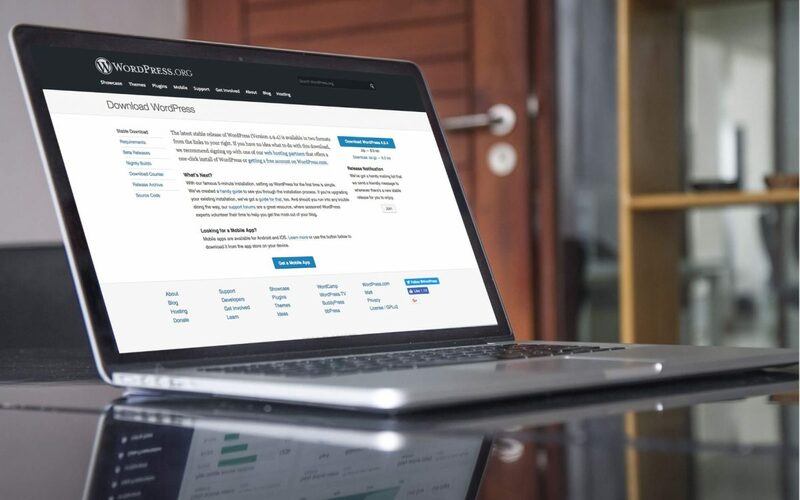 Several essential WordPress plugins have already been made compatible with the new editor, along with the majority of popular WordPress themes. However, it is worth checking your existing plugins to ensure that they are still working properly. If not, you may have to find an alternative plugin which is compatible with Gutenberg, or go back to the Classic Editor until that specific plugin or theme has switched over. You can learn more about how your site will be affected by the new editor here in the Gutenberg Handbook. The web developers at TWMG are experts in crafting WordPress websites that deliver. Learn more about our WordPress web design service, give us a call on 1300 911 772 or Contact Us on our website to put your business at the forefront of digital innovation today.